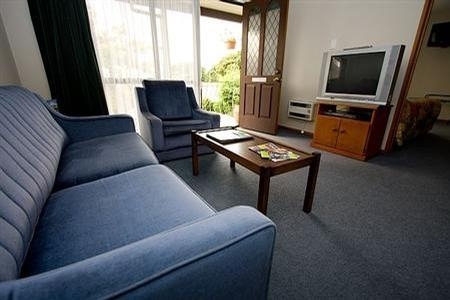 Complimentary train transfers by arrangement. 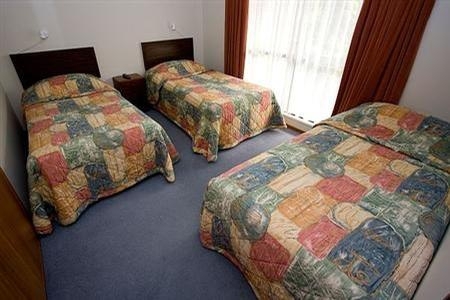 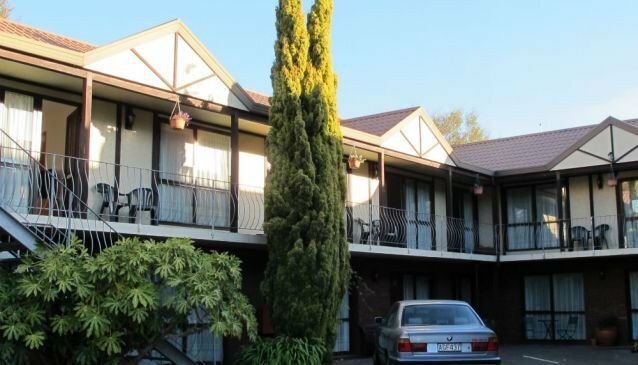 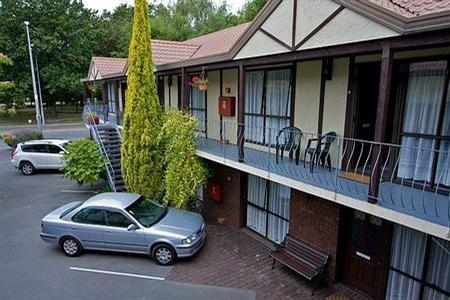 4-star motel in a beautiful location overlooking Hagley Park. 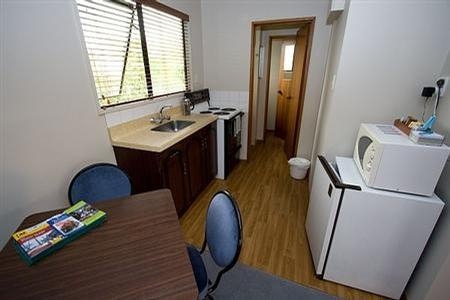 All units have kitchens and bathrooms and lots of space and light. 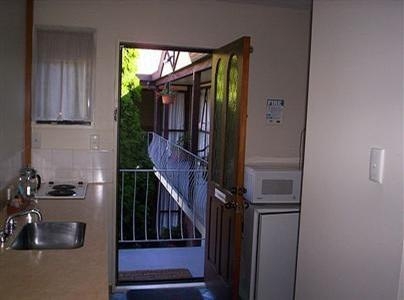 Onsite spa, BBQ area and breakfasts are available. 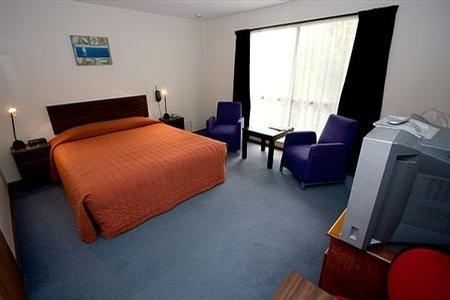 Argyle On The Park Hotel Christchurch offers serene, well-equipped accommodation for all budgets and is just around the corner from lively Riccarton Road with its shops, bars and fine dining restaurants. 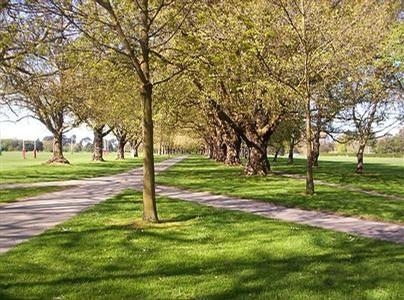 Make the most of the green location, and the dozens of walks around Hagley Park, then come back and relax in the onsite spa. 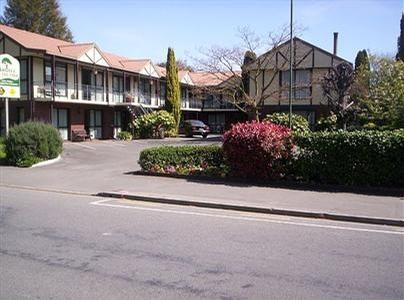 There is a free shuttle service from the train station for those arriving by rail. 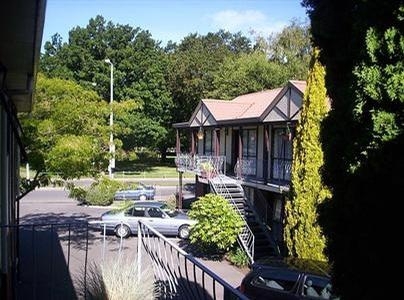 There are no restaurants or bars at Argyle On The Park Hotel Christchurch, but breakfast is available on request. 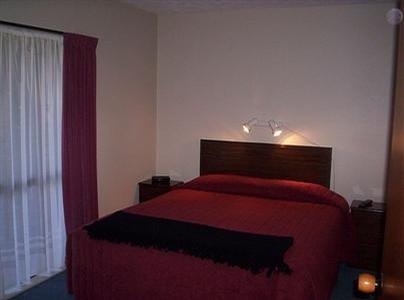 All rooms are self catering and there are plenty of places to eat and drink nearby.